Lily Charmed have the sweetest collection of jewellery on their pages. There are some gorgeous charms and personalised pieces that will make the perfect wedding gift. From cufflinks for the boys to necklaces, charms and bracelets for the girls. Looking for the perfect bridal accessory or gift to a loved one? Well you could win £200 to spend on the gorgeous silver and gold charm jewellery designs by Lily Charmed. Yippee. 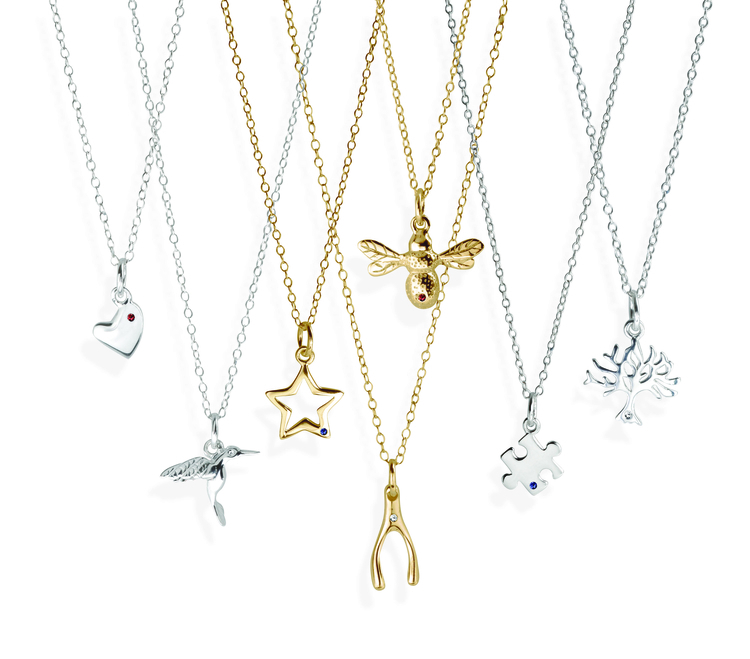 The Lily Charmed jewellery collection is a gorgeous range of unique sterling silver and gold plated charm jewellery. Their easy ‘create your own’ page lets you design your own charm necklace or bracelet with a personal message on the packaging. With a range of over 100 silver and gold plated charms, necklaces, earrings and cufflinks from the traditional to the quirky, their jewellery makes the perfect bridal thank you gift and perfectly accessorises ‘the’ dress! 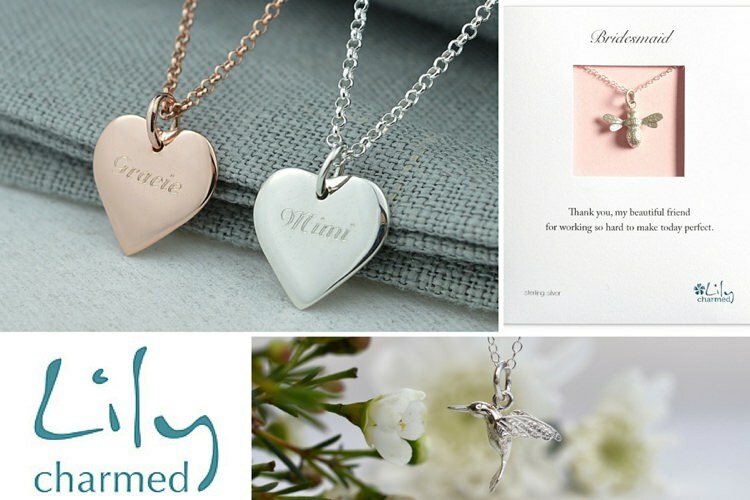 Their new engraving service allows you add to names and simple messages directly on to the jewellery making ideal personal gifts for that special day. Choose from beautiful silver, gold and rose gold pendant designs. All Lily Charmed jewellery arrives exquisitely gift wrapped in textured white boxes tied with teal ribbon. Lily Charmed is a growing family owned business that is consistently highly rated for their exceptional customer service and quality of products. Take a look at their site to see why! £200 to spend on any of the beautiful range of unique sterling silver or 24 carat gold plated charm necklaces, bracelets, cufflinks and earrings. Simply leave a comment below stating your favourite Lily Charmed piece of jewellery to be in with a chance to win. Subject to availability; Lily Charmed reserve the right to substitute the prize for an alternative product of the same value. A special one time use code will be made available to the winner to use at the online checkout to the value of the prize. The winner will be picked at random and the decision will be final. By entering the competition you agree to be added to the Lily Charmed email list so you will be the first to know about new products and promotions. Lily Charmed will never pass these details on to third parties. The winner will be notified via the email address used for their entry. Winner has 7 days to respond otherwise an alternative winner may be selected. The competition will close at Midnight on Monday 30th November 2015. Personally, I love the Silver Stag necklace, but would love to buy my bridesmaids an inital necklace with a charm that’s personal to them. My parents’ gave me the Silver Bee necklace when I graduated, and I haven’t taken it off since! I would love to give my bridesmaids the silver coffee bean necklace – it reminds me of when I used to live in Central America, as well as many late nights wedding planning! The jigsaw puzzle piece. Flying the autism flag! Gaaaaaah – too many delights to choose from. I do adore the silver paper plane necklace. Aaah so many pretty things! But…The custard cream necklace is my favourite, it’s so cute and like nothing I’ve seen before. The silver feather necklace is my favourite…would fit perfectly with our boho woodland wedding. 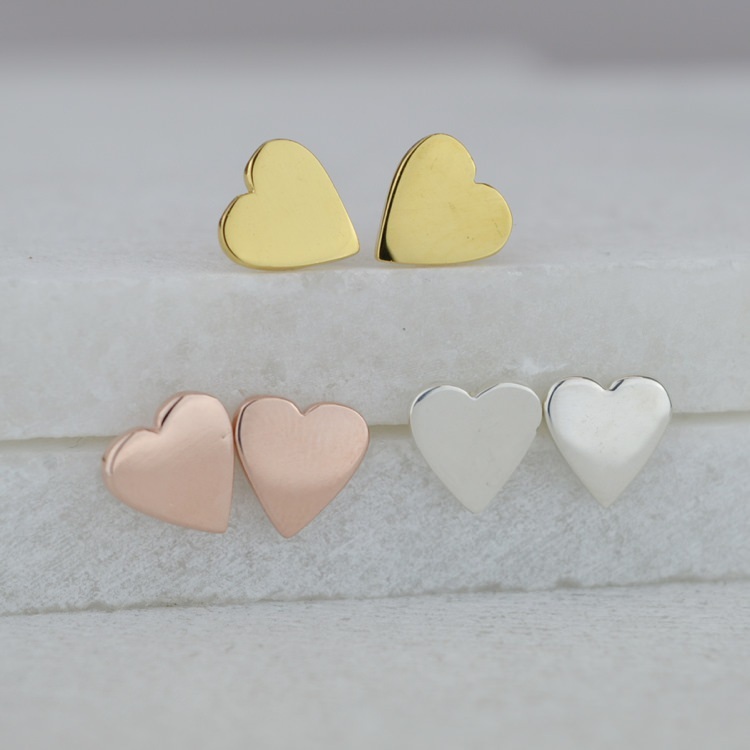 Those rose gold heart heart studs are so elegantly understated, just beautiful! I love the bee and hineycomb necklace. We are having local honey as our wedding favours. They work so hard with such grace. I adore the infinity necklace, would suit all my bridesmaids as I’ve known them for an eternity. The idea of being able to personalise for each important person is great – I love the bee and the tea cup at the moment, but I think this is likely to change! I’ve always loved the silver bee necklace. It’s quaint and beautifully delicate, and the detailing is just lovely! A precious piece of jewellery. the paper plane cufflinks are adorable! I like the gold open star charm necklace. Love the silver stag necklace or the sisters necklace! I love anything personalised and monogrammed at the moment so I love that you can create your own! I would choose an S charm with a peacock feather ???? 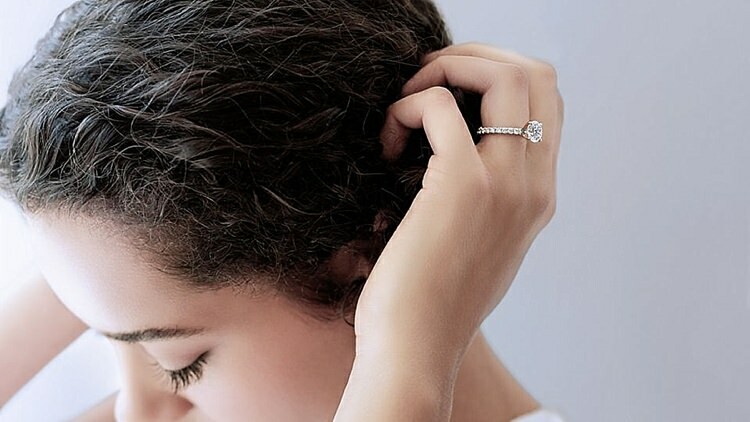 I’ve been wondering about gifts for a while and the infinity bracelets would be the perfect gift to give my three bridesmaids on the morning of our wedding. My dad would love personalised cuff links, as would my HTB. So many stunning items. Thank you for the opportunity. 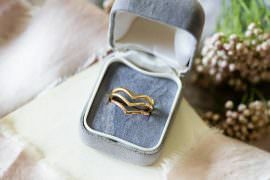 The rose gold heart earrings are my favourite, and would be perfect for my day as my wedding band will also be in rose gold. The personalised horizontal bar bracelets are so lovely. Such a simple gift which my sisters, mum and I could all wear without distracting from their lovely outfits! Ooh, this are so gorgeous. I absolutely LOVE the horseshoe necklaces but my favourite is the silver acorn charm necklace. It reminds of a hymn I used to sing as a child: From tiny acorns, tall oak trees grow. I like the idea of that metaphor for marriage – that your relationship with someone can start off so small but grow in magnificent ways you can’t even imagine, way beyond what seems possible. I’m a bridesmaid for my best friend next year and would love to win these for her. So hard to chose! Oh the custard cream! Ooo the paper planes! 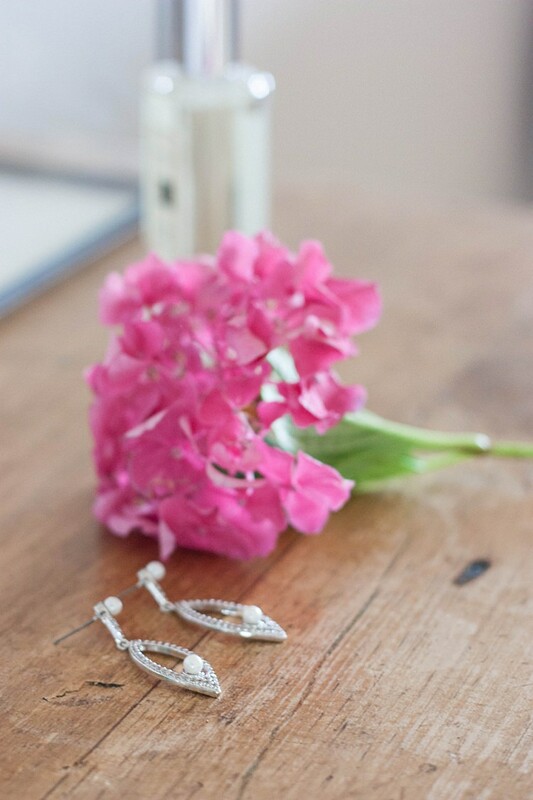 I would love to see my beautiful bridesmaids in the silver feather necklaces. Feathers are featuring prominently in my decor and it would make for such lovely synergy. I would love to be able to surprise my wife-to-be and her best friends (bridesmaids) with a special gift on our big day. I would get them all a different charm necklace to reflect their personalities. I would definitely get my fiance the paper plane necklace (she even has a paper plane tattoo). I love the round silver lockets.I have 6 flower girls all under the age of 10 and they would all look so cute wearing them together, and I know they would love the fact that their names were on their necklaces. The bumblebee charm is the perfect mix of pretty and quirky – perfect for my four gorgeous bridesmaids. I adore the silver stag necklace – it would be a perfect gift for one of my bridesmaids. So hard to choose just one favourite though! My favourite is the organic silver and diamond stacking ring. LOVE the gold fox necklace, I am obsessed with foxes since moving to our new home. There is a lovely one that comes to sit in our garden every night. So hard to choose! I love the sister necklace, I think my sisters would be in floods of happy tears if they received that! But as a wedding day gift, I would love to give my future husband the custard cream cuff links – he does love a cuppa and a biscuit. Such quirky and delicate jewellery, I love it. 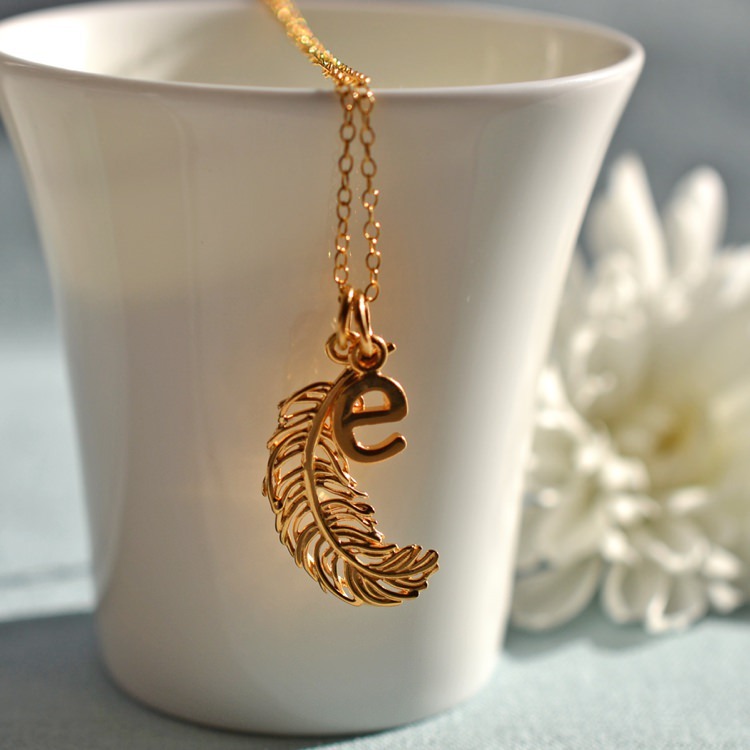 Rose gold initial heart necklace , stunningly beautiful!!! Would get one for each of my beautiful bridesmaids. Fingers crossed! the simple silver heart earrings!